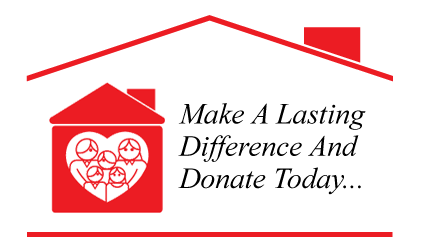 You can make a lasting difference in the lives of the children we serve through your charitable gifts. Appreciated assets such as stocks, bonds, mutual funds, real estate, and mineral interests. Will/Bequest: Includes Boys and Girls Villages as a beneficiary in your will, life insurance policy or retirement plan. Endowment Gifts: Establish a permanent fund to honor or remember friends and family.